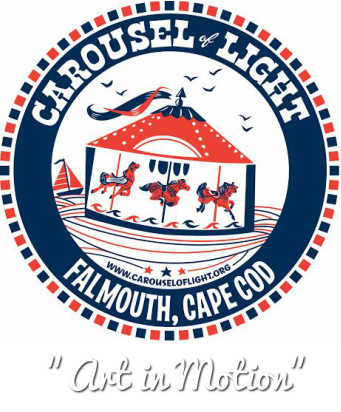 Links - Carousel of Light Inc.
Amy Rader Photography- Amy gave us some great shots. Image 76- Our official printing sponsor- These guys are awesome! Cabo Cadu- Cape Cod tees, postcards, totes and more. Thanks Vinnie for our logo design. Pies a 'la Mode- Jean is always there for us. Major's RV- Gives us storage space every winter. Thanks Mike!